I’ve always been an avid reader since the time I was a very young girl. I enjoy keeping a well-stocked book shelf of all my favourite books and ones I’m waiting to tackle. I read books year round, but there’s just something magical about reading a book in the summer months. I love the lazy days of vacation where I can spend a few uninterrupted hours in a gorgeous weather and a beautiful tranquil setting. Some of my very favourite books were read during the summer. 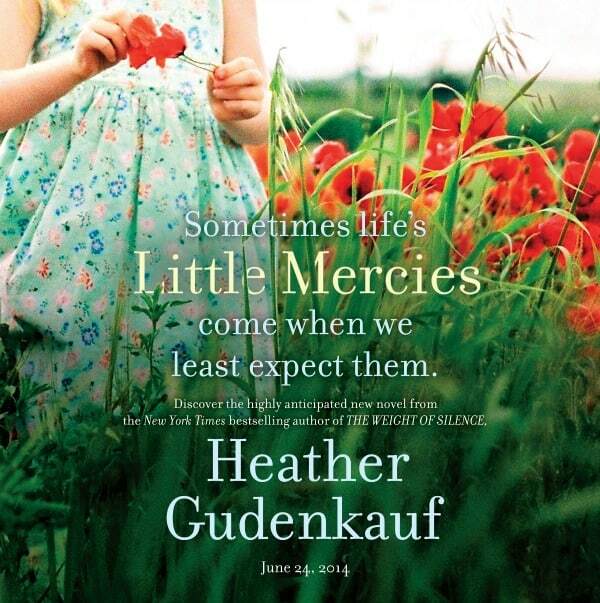 My most recent summer reader was Little Mercies by Heather Gudenkauf which was released on June 24th. I devoured it in a matter of days! I don’t know if it’s the longer days or what, but I tend to read a lot more books in July and August! I’ve compiled a list of my top books to read this summer. 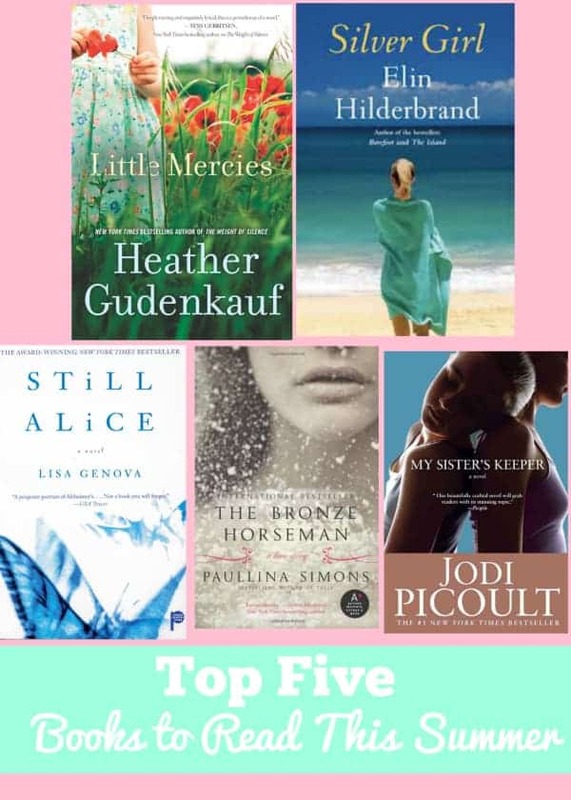 These are all books I’ve read, loved and highly recommend to add to your summer TBR pile! Ellen Moore’s life is turned upside down when she makes the worst mistake of her life; 10 year old Jenny Briard finds herself on her own with no one looking out for her. Little Mercies is a powerful and moving story of regret, fear, love and strength. It’s a must-read for all moms! Meredith Delinn lost everything when her husband was arrested for his Ponzi scheme. She must deal with the aftermath of the ultimate betrayal and start over. With a gorgeous Nantucket summer setting, the author shares a beautiful story of the strength of friendship, unconditional love and forgiveness. Alice Howland was a successful Harvard professor and happily married with three grown children. Her life changed suddenly when she was diagnosed with early onset Alzheimer’s disease at the young age of 50. Still Alice is a heartbreaking and touching story of her descent into the disease and what it’s like to live every day with Alzheimer’s. A beautiful and complex love story in the midst of war. With a setting of World War II in war torn Russia, Tatiana and Alexander fall deeply in love. The Bronze Horseman is an epic tale of love and passion as well as sacrifice and fear. The story of Anna who was born for the sole purpose of helping her older sister, Kate, fight leukemia. At age 13, Anna decides she has had enough and wants to reclaim her life. My Sister’s Keeper is the emotional and moving story of a family torn by the conflicting needs of two daughters. What books are on your list of top summer reads? 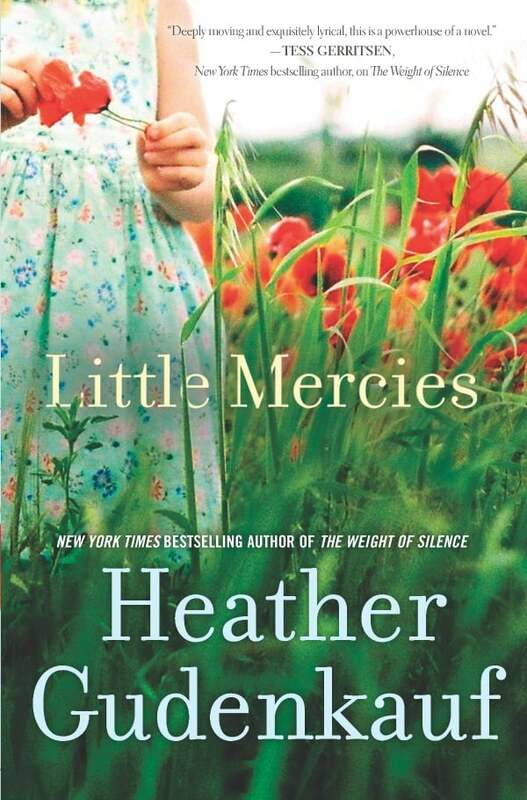 As I mentioned, I just finished up Little Mercies and recommend it as a book to read this summer. I wanted to share more background info with you so you can get a better feel of what the book is about! Read an excerpt of Little Mercies and see it on Goodreads. If you’re in a book club, check out this book club kit for Little Mercies! 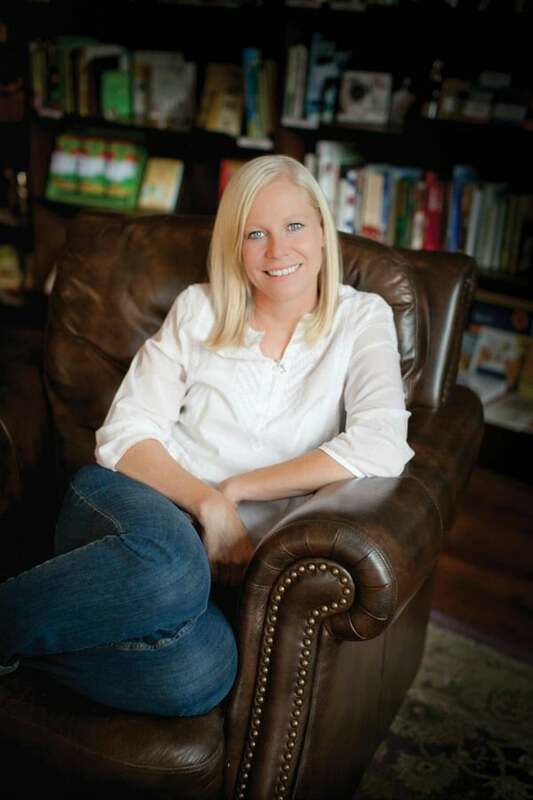 Connect with Heather Gudenkauf on Facebook, Twitter and Pinterest. Summer Snacking with Dare Candy Co. I am most interested in reading Little Mercies. I would like to read Little Mercies. I’d love to read Little Mercies.